Canadian Beef Breeds Council actively promotes international marketing activities on behalf of its members. 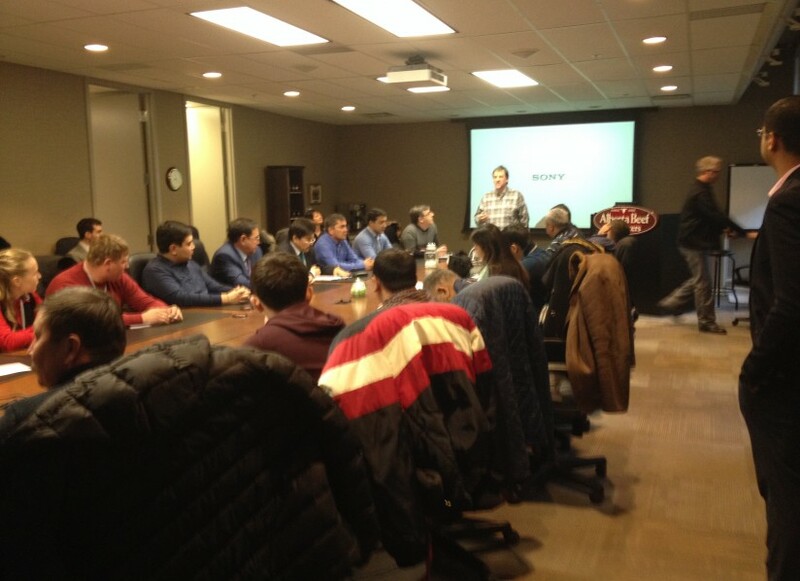 CBBC together with Alberta Agriculture hosted a delegation of 25 producers from Kazakhstan in March, 2015. 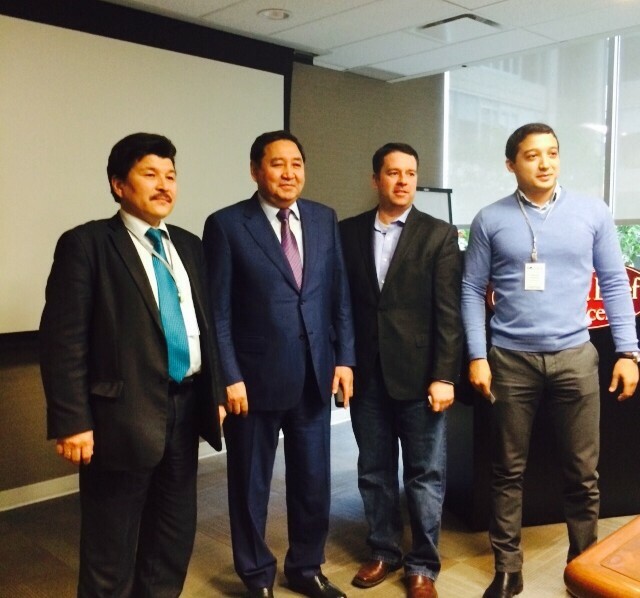 Kazakhstan delegates met with CBBC at Calgary, Alberta March 2015. 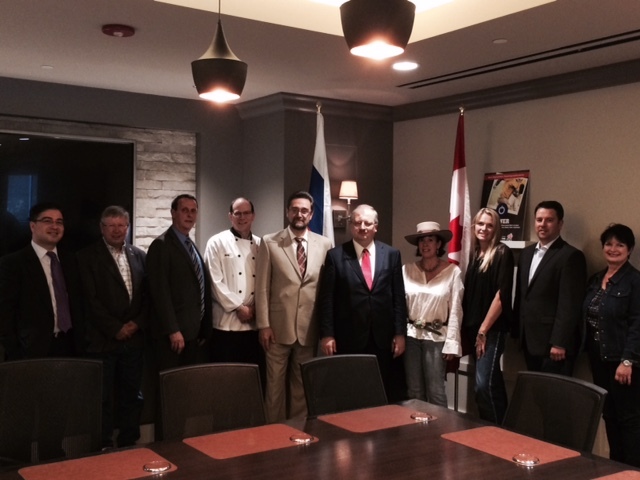 CBBC and Alta Exports International hosts Russian Ambassador at the Canada Beef Centre of Excellence. 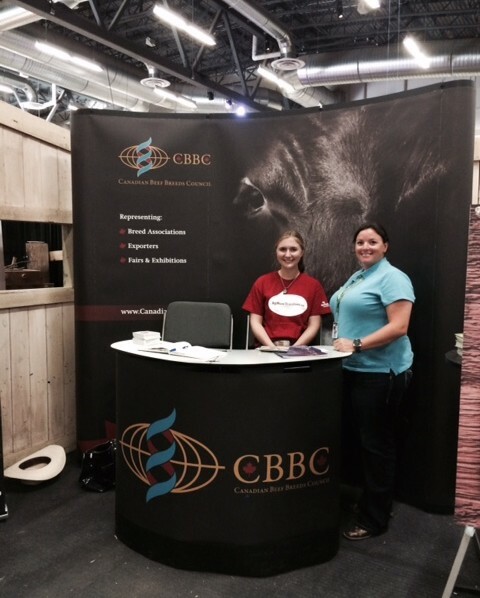 CBBC participated in the Calgary Stampede Cattle Trail and hosted 30 international guests.